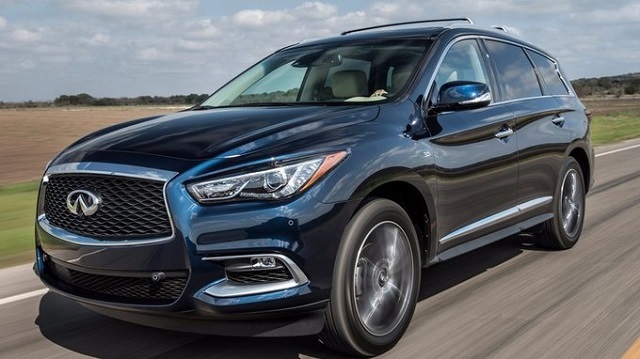 Nissan’s luxury division, Infiniti, always releases excellent luxury cars. 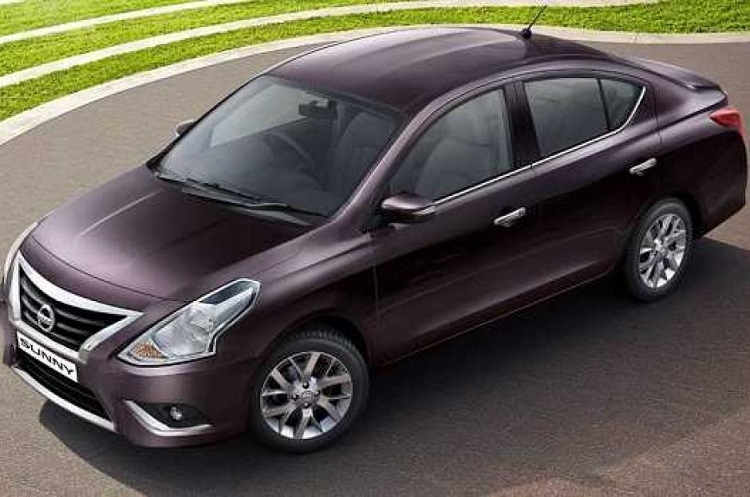 In 2013, new compact sedan was launched. It was named Q50 and it features absolutely astonishing design, with excellent performances. Now it is turn for coupe version, which will be even more exciting. 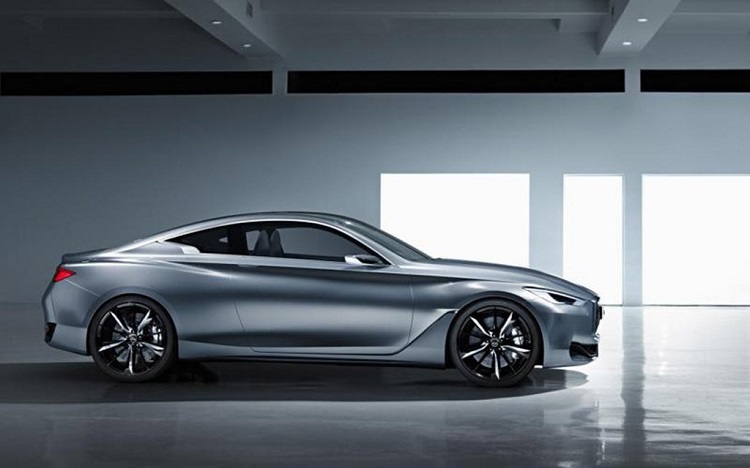 It will come with 2016 Infiniti Q60 name. 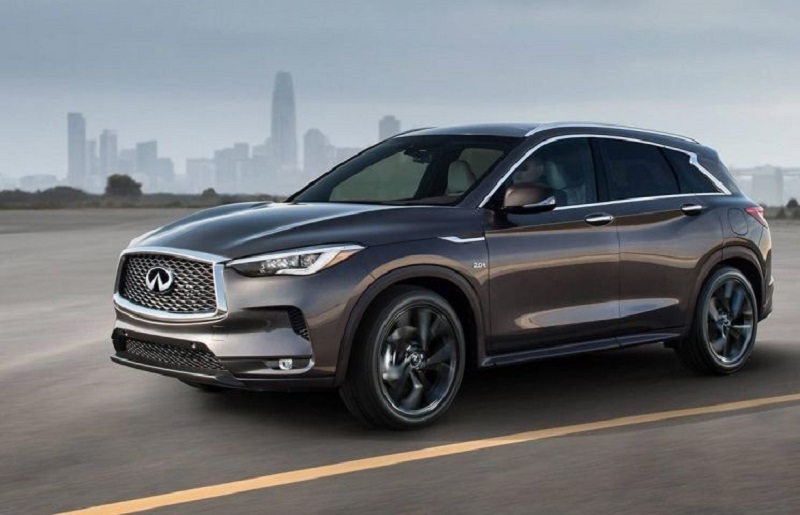 New model will be heavily based on Q50 sedan (something like relation between BMW 3 and 4 Series), so expect to see many design solutions borrowed from this luxury compact sedan. As we mentioned, this two-door coupe will be based on the 2016 Q50 sedan, so it will share the same lines when it is about exterior look. 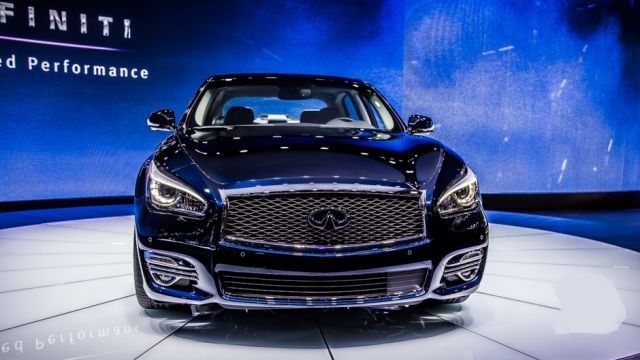 The 2016 Infiniti Q60 will feature the same, amazing front end which features massive grille and shape headlights. However, there will be several tweaks that will make this coupe even more aggressive and sportier. The rear end will be slightly different. Instead of fancy apron and slim taillights, 2016 Q60 will get blinder parts. Rear spoiler will probably remain, but it won’t be surprise if it comes slightly modified. The side parts will basically remain similar to sedan’s, but expect to see less muscular shoulders. Expect to see nothing less but one of the most attractive models in Infiniti’s line up. When it is about interior, there aren’t too many details at this moment. Most of the mechanical parts will be also borrowed from Q50. 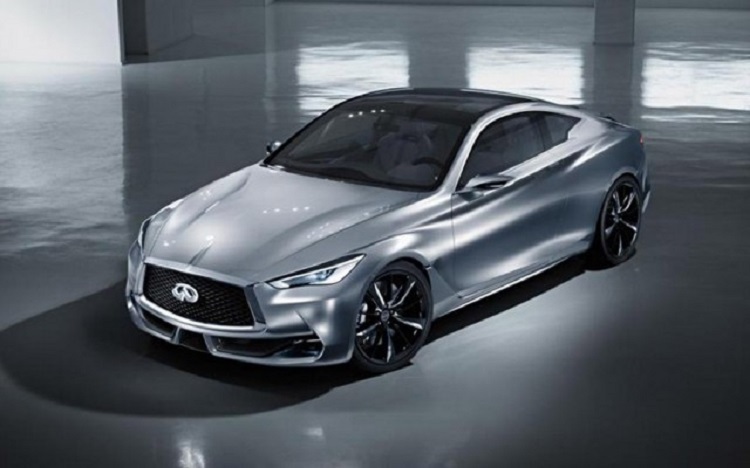 The 2016 Infiniti Q60 will use the same 3.7 liter V6 engine. This unit outputs 328 horsepower and 269 pound-feet of torque, but it is expected that it will be slightly boosted up for coupe version. We predict somewhere around 350 horses. The 2016 Q60 will use the same 7-speed automatic transmission. New model will probably come in hybrid variant too. Expect to see same configuration as in Q50. 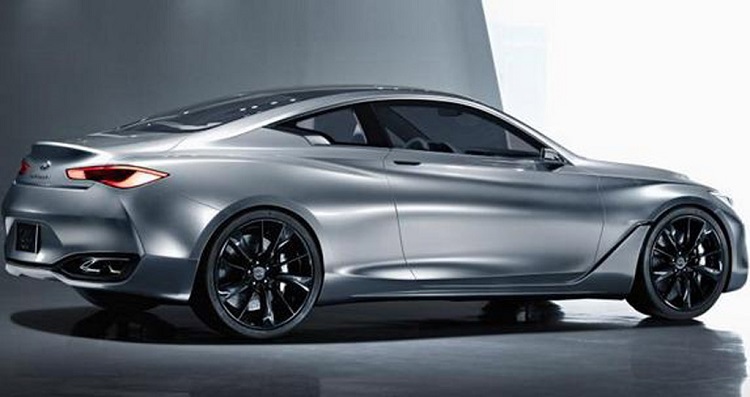 The 2016 Infiniti Q60 should come by the end of the year. 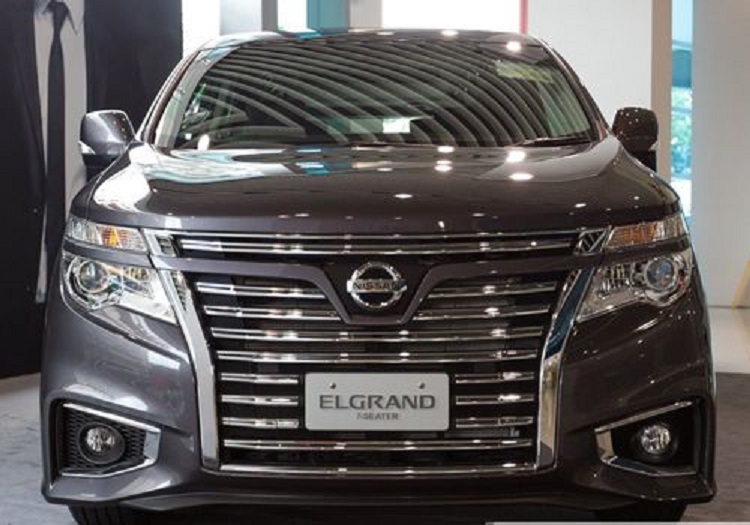 Expected price for the base model is around 42.000 dollars. When it is about competition, there are German models like BMW 4 Series, Audi A5 and the upcoming Mercedes-Benz C-Class Coupe.